Building family and community literacy one book at a time. 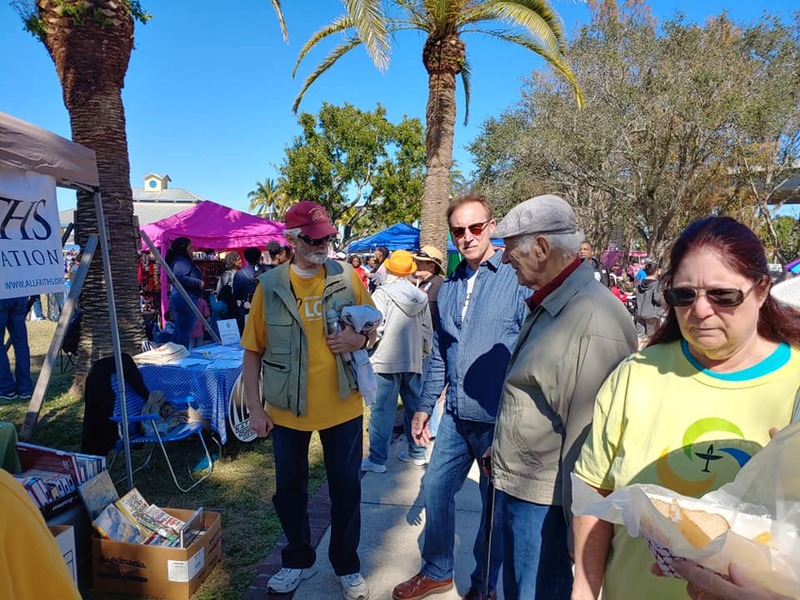 See coverage in the Fort Myers News-Press about how we are using Free Library Boxes to build community and family literacy. 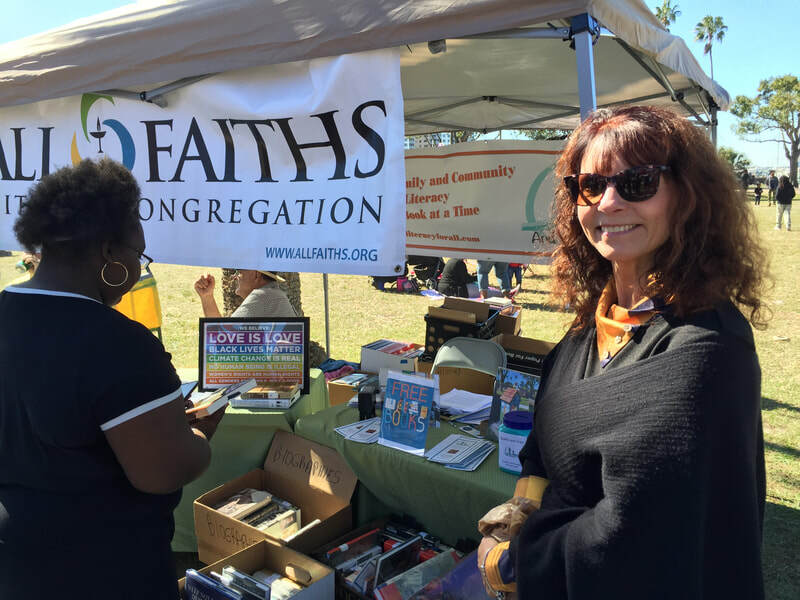 And Literacy for All partnered with All Faiths Unitarian Congregation at the Martin Luther King Jr. celebration to distribute several hundred free used books to the participants. We were fortunate to have many donated high-quality books about African-American history and culture to include in the mix. We accept donated books from a variety of sources and redistribute them for free through events such as these, our network of Free Book Boxes, and free book events in local classrooms. 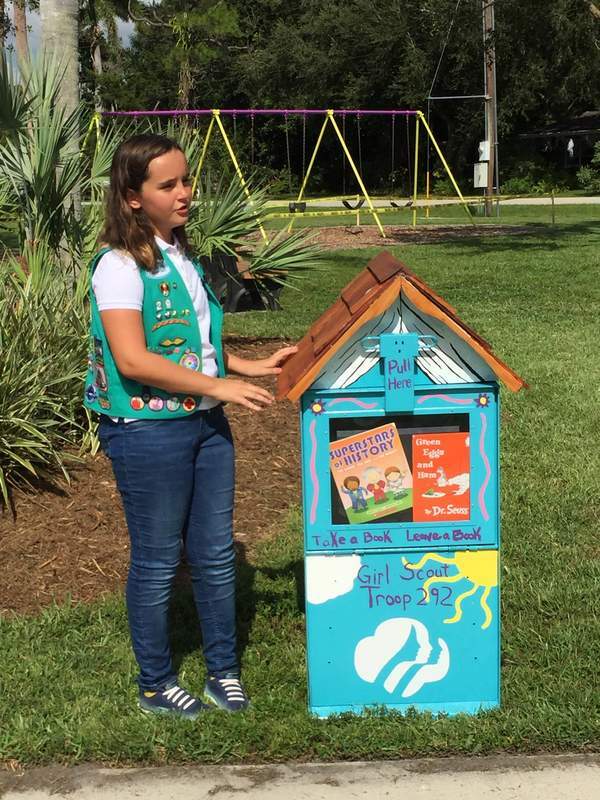 ​www.winknews.com/2018/10/19/tanglewood-elementary-student-starts-little-free-library-in-fort-myers/ Wink News coverage of our project with Girl Scout Evelin Rienzo of Troop 292. Check out this video of us installing our latest Free Book Box, sponsored by Roelens Vacation Rentals. Koen Roelens' daughter Sofia decorated it beautifully. 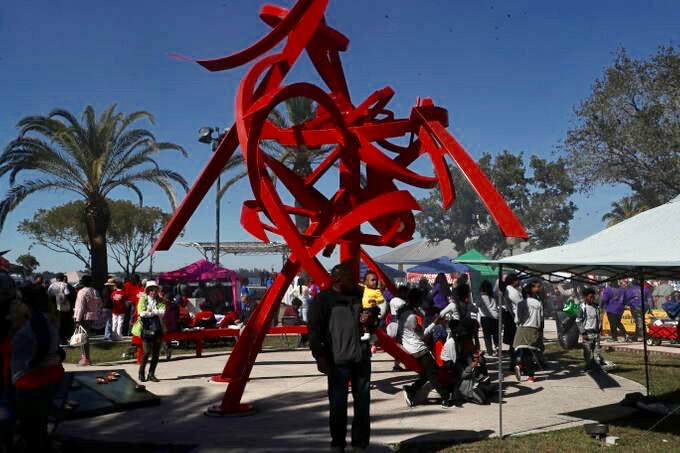 It is located in Camelot Park in southwest Cape Coral. Providing literacy resources, education and programs to enrich lives and build community. 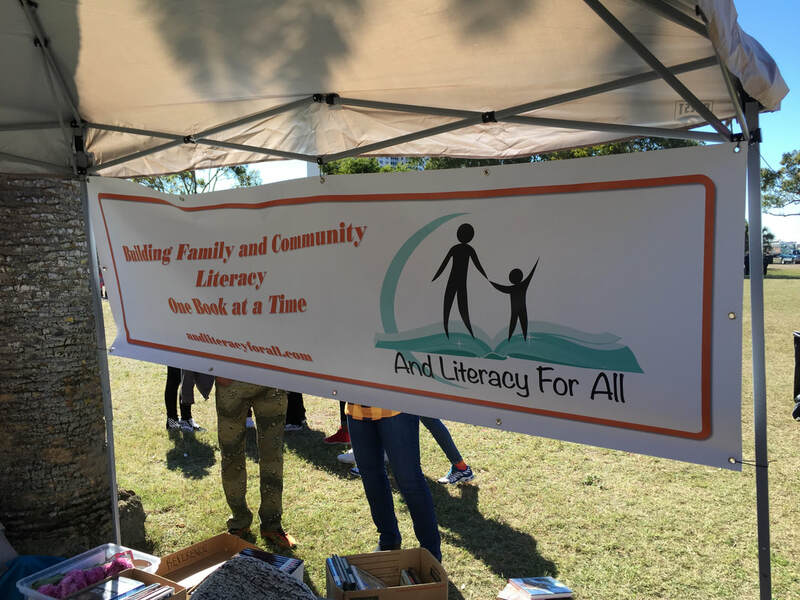 Through its programs, And Literacy For All's goal is to communicate awareness of the gap between public perception and the true literacy deficiency within our community and to provide ways to promote a literate citizenry. Help us spread our programs to more neighborhoods! Please donate. And Literacy For All, Inc. is a non-profit 501(c)(3) organization.